I am a huge supporter of Disneynature and their commitment to conservation. Disneynature actually launched in 2008 but I didn’t realize their amazing impact until I had the opportunity to learn more during press trips for Disneynature’s Bears and Disneynature’s Monkey Kingdom. It really is incredible how these films can make such a difference. And so we are on to the next Disneynature film, Born in China. Born in China is narrated by John Krasinski (13 Hours: The Secret Soldiers of Benghazi, NBC’s The Office, Amazon’s Jack Ryan). Disneynature’s new True Life Adventure film Born in China takes an epic journey into the wilds of China where few people have ever ventured. Following the stories of three animal families, the film transports audiences to some of the most extreme environments on Earth to witness some of the most intimate moments ever captured in a nature film. A doting panda bear mother guides her growing baby as she begins to explore and seek independence. A two-year-old golden monkey who feels displaced by his new baby sister joins up with a group of free-spirited outcasts. 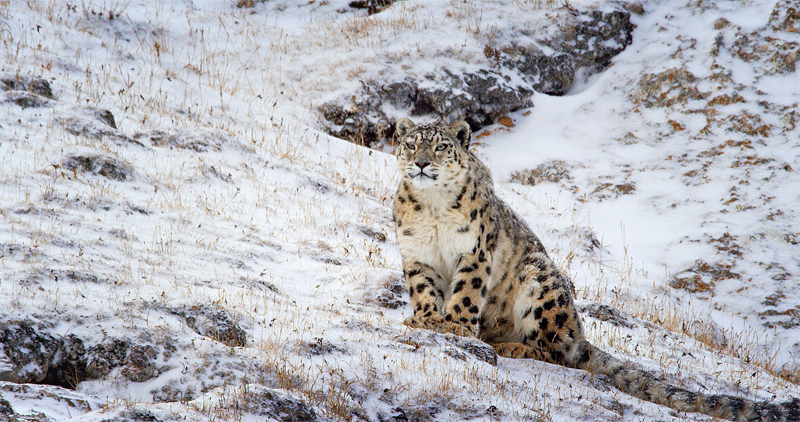 And a mother snow leopard—an elusive animal rarely caught on camera—faces the very real drama of raising her two cubs in one of the harshest and most unforgiving environments on the planet. Featuring stunning, never-before-seen imagery, the film navigates China’s vast terrain—from the frigid mountains to the heart of the bamboo forest—on the wings of red-crowned cranes, seamlessly tying the extraordinary tales together. Opening in U.S. theaters on Earth Day 2017, Born in China is directed by accomplished Chinese filmmaker Lu Chuan, and produced by Disney’s Roy Conli and renowned nature filmmakers Brian Leith and Phil Chapman. 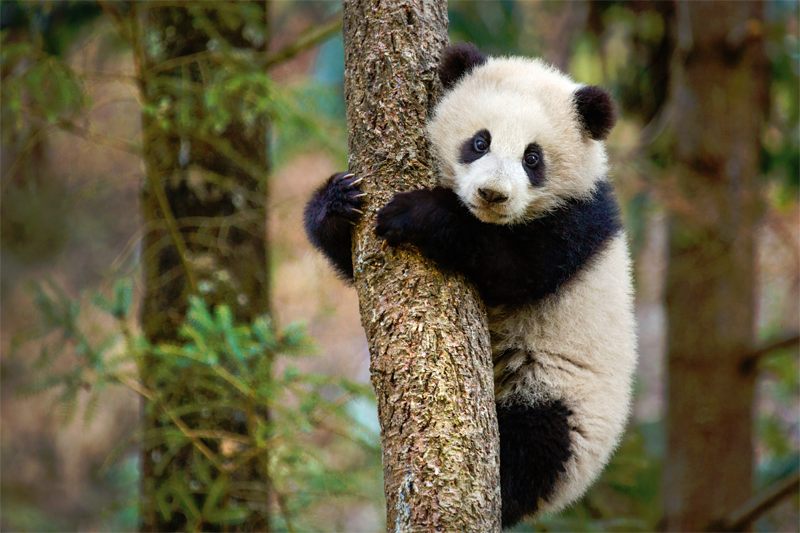 Download the Disneynature Born in China activity sheets or educator’s guide (grades 2-6). Disneynature was launched in April 2008. Its mission is to bring the world’s top nature filmmakers together to share a wide variety of wildlife stories on the big screen in order to engage, inspire and educate theatrical audiences everywhere. Walt Disney was a pioneer in wildlife filmmaking, producing 13 True-Life Adventure motion pictures between 1948 and 1960, which earned eight Academy Awards®. The first six Disneynature films, Earth, Oceans, African Cats, Bears, Monkey Kingdom and Chimpanzee are six of the top seven highest overall grossing feature-length nature films to date, with Chimpanzee garnering a record-breaking opening weekend for the genre. Disneynature’s commitment to conservation is a key pillar of the label and the films empower the audience to help make a difference. Through donations tied to opening-week attendance for all six films, Disneynature, through the Disney Worldwide Conservation Fund, has contributed to a host of conservation initiatives. Efforts include planting three million trees in Brazil’s Atlantic Forest, established 40,000 acres of marine protected area in The Bahamas, protected 65,000 acres of savanna in Kenya, protected nearly 130,000 acres of wild chimpanzee habitat, cared for chimpanzees and educated 60,000 school children about chimpanzee conservation in the Congo. Additionally, efforts have funded research and restoration grants in U.S. National Parks, supporting conservation projects spanning 400,000 acres of parkland and protecting 75 species of animals and plants, and helped protect monkeys and other endangered species in their natural habitats across Indonesia, Cambodia and Sri Lanka. Born in China is rated G and opens in theaters everywhere April 21, 2017!